What are the symbols around the Pagan Pride logo? Attend and bring a friend! Admission for Emerald Valley Pagan Pride Day is free and all we ask is that you bring a non-perishable food item like a bag of rice or beans as a donation. All donations on Pagan Pride Day will go to Food for Lane County. We thank those kind souls and their circles who go out of their way, above and beyond, to help make this event happen – our community Volunteers . And to those individuals and groups who have and are creating meaningful fundraisers that allow our event to keep on going. 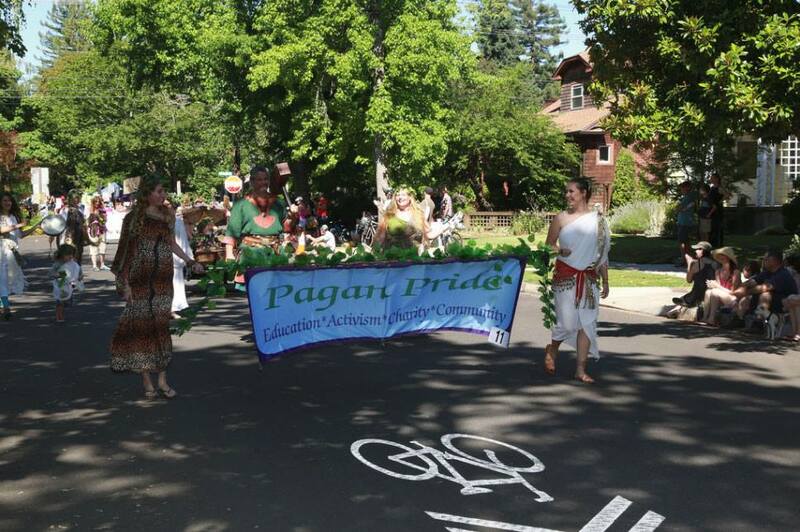 To foster pride in Pagan identity through education, activism, charity and community.